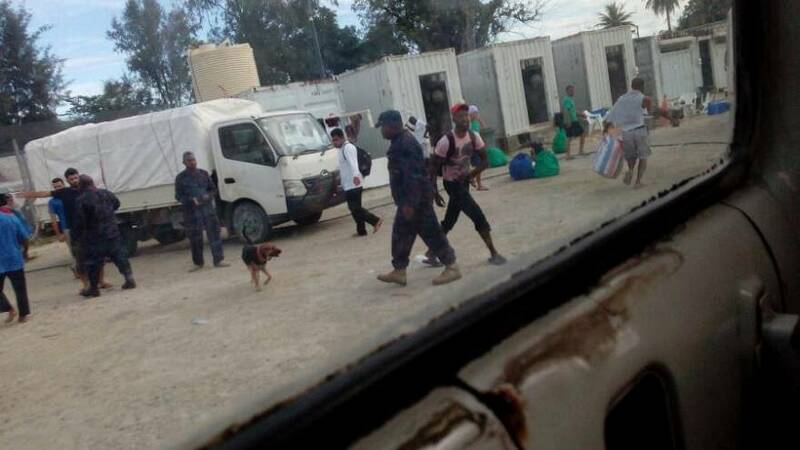 The United Nations refugee agency, UNHCR, has denounced the use of force to remove refugees and asylum seekers from a centre on Manus Island. However, human rights groups say several refugees were “severely injured” in the raid and needed medical treatment. They have also warned that there is a “grave risk” of the situation on the island deteriorating further.